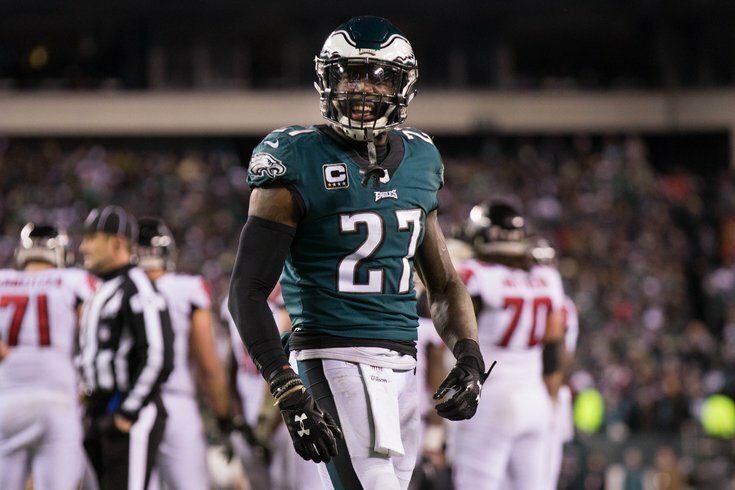 Philadelphia Eagles safety Malcolm Jenkins reacts to a defensive stop against the Atlanta Falcons. Now that the Philadelphia Eagles are finally, finally Super Bowl champions, they can expect an invite to the White House, a tradition that honors the top NFL team each year. With President Donald Trump in office, however, several Eagles players already have explicitly stated they will boycott the visit out of protest of the president and his policies. Eagles safety Malcolm Jenkins told CNN Monday he will be one player to skip the visit. “No, I personally do not anticipate attending that,” Jenkins told "New Day." When asked what message Jenkins had for the president, he said his message was not specifically for Trump. Jenkins is not the only Eagles player to say he will skipping the White House. Wide receiver Torrey Smith said last week he would not attend if the opportunity arose. Jenkins and Smith both raised their fists during the National Anthem last season and throughout most of this season in affinity with the Black Lives Matter movement and to raise awareness of police brutality. Eagles defensive end Chris Long, who also was invited last year as a member of the New England Patriots’ winning Super Bowl team, also will once again skip the White House visit. “No, I’m not going to the White House. Are you kidding me?” Long said during a podcast interview in January. Eagles running back LeGarrette Blount has also been noted as a player who will not be attending the White House visit. Like Long, Blount passed at the invitation when he was a member of the New England Patriots last year. “I just don’t feel welcome into that house," Blount said of his decision in 2017. "I’m just gonna leave it at that." New York Magazine noted about two dozen Patriots players did not attend the White House, though most did not cite publically that it was for political reasons.